Fred Cholick, president and CEO of the KSU Foundation since February 2010, has announced his plans to retire in early 2015. 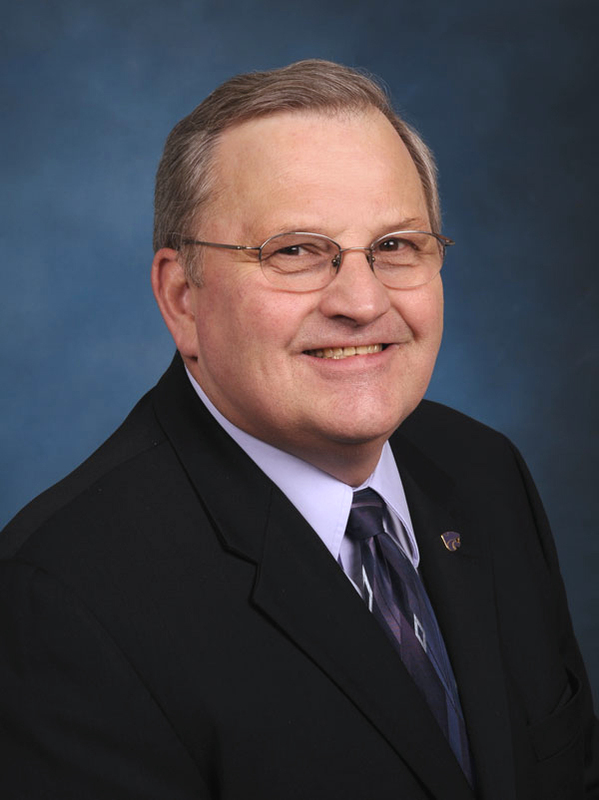 Cholick came to the foundation with an extensive record of achievement in academic leadership including six years at Kansas State University as dean of the College of Agriculture and director of K-State Research and Extension. During Cholick’s tenure, total philanthropic giving rose from $99.5 million in fiscal year 2011 to $211 million in fiscal year 2014. The recruitment and selection process is underway for Cholick’s successor. A search committee comprised of the executive committee of the KSU Foundation Board of Directors: Richard Myers, Rand Berney, Janet Ayers, Kevin Lockett and Curt Frasier, with the addition of Duane Cantrell (former board chair), Steve Lacy (board member at large) and university representative Tim de Noble, dean of the College of Architecture, Planning and Design, has been convened. Executive search firms from across the country were interviewed by the committee, and the firm Witt/Kieffer, Oak Brook, Illinois, was selected. It is the intention of the search committee to have a new CEO selected during the fall with a start date near the beginning of the year. Thanks for all your help. Taking the foundation and college of Ag to a new level. No one had more heart for students then you.